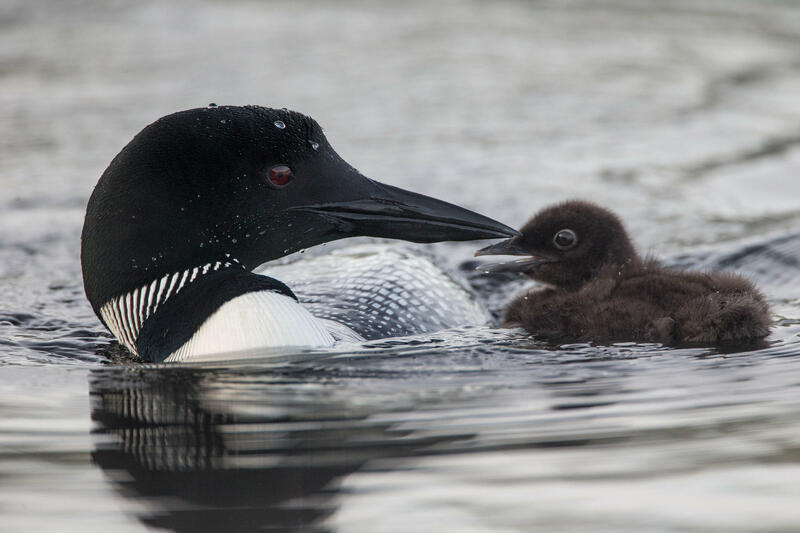 Loons in Maine: What is Being Done To Manage and Protect This Aquatic Bird and Maine Icon? This show is part of Maine Calling's ongoing coverage of topics that reflect the unique character of Maine. One of the beloved symbols of Maine, the loon is categorized as a “species of greatest conservation need.” We’ll learn about why the loon is such an iconic Maine species, how the loon population is doing in Maine, and what conservation efforts are underway to protect this aquatic bird and its habitat.